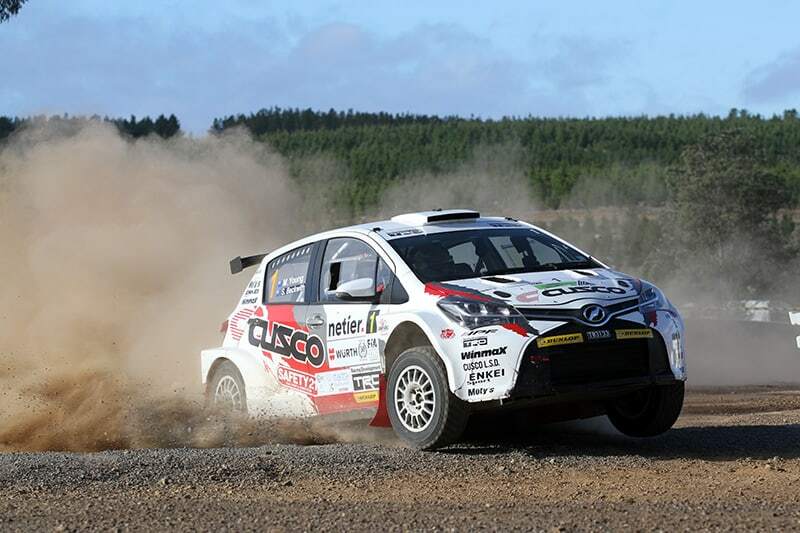 Perth-based New Zealander, Mike Young, will tackle the Asia Pacific Rally Championship in 2019 as he embarks on his second season driving a Toyota Vitz AP4. With support from Cusco, Toyota Racing Developments (TRD) and Dunlop, Young’s 2018 season was hampered by reliability problems, however, he showed good speed when the car was running well. “While it wasn’t the greatest year for finishes, I’m happy to be part of a development programme and work with the engineers,” Young told RallySport Mag. “In regard to other plans, it’s hard to say what we will be doing just yet. Young also hasn’t ruled out appearances in the New Zealand or Australian rally championships, depending on what his program allows. His first event next year is likely to be the Snow Rally in Japan in February, however, that’s dependent on a rebuild and modification of the existing Vitz.